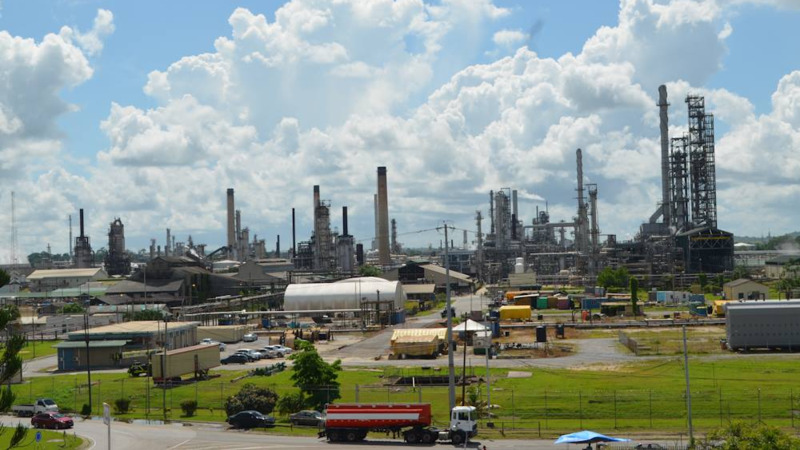 Opposition Leader Kamla Persad-Bissessar has slammed the Dr Keith Rowley-led regime for what she deemed “industrial vandalism” as it relates to the government’s decision to shut down the Petrotrin refinery. She made the comment while addressing members of the media during a conference at the Passage to Asia Hall, Chaguanas on Tuesday. She said the Opposition will file a motion in parliament to force the Government to be transparent on the matter. Speaking on the controversial issue regarding the shutdown, Persad-Bissessar blamed the PNM government for Petrotrin’s failure and called on them to take responsibility. 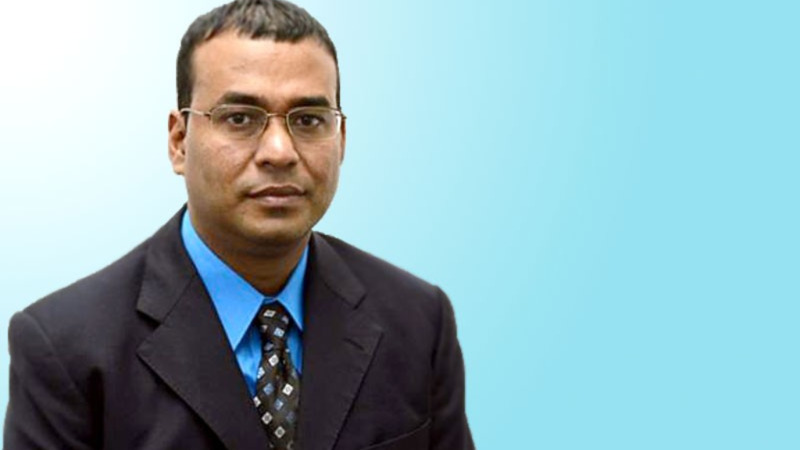 “The swift collapse of Petrotrin between 2015, when the PNM took office - and 2018 is a direct result of the mishandling by this Government. Since taking office, there were several changes to the Board, it has been fluctuating management, is it that people were uncomfortable with the decisions being taken? They have taken politically appointed boards and fired the management team making poor qualified political appointees managers in the state enterprise." She also sought to remind the public about the Malcolm Jones debt which she said is at the heart of the urgency of this crisis. She said Dr Rowley is possibly guilty of contempt of the Parliament, as issues relating to Petrotrin are currently before a Joint Select Committee. 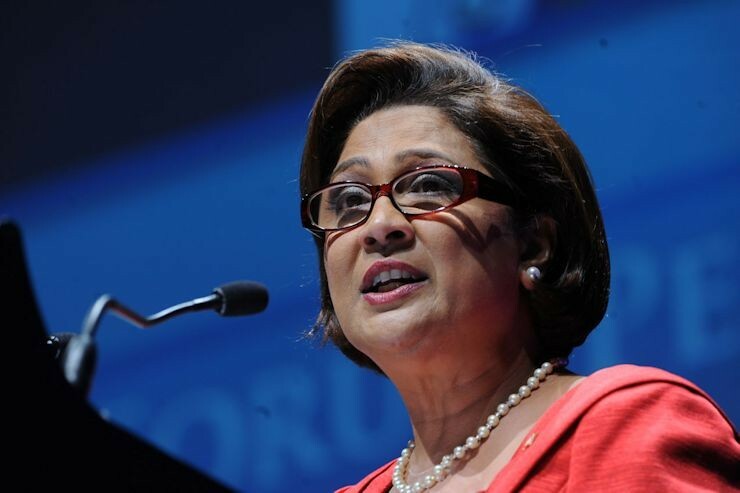 Persad-Bissessar also raised concerns over the investigation into the fake oil scandal involving A&V Drilling. She questioned whether police completed the investigation into the matter and who would secure documents that are essential to the case. Meanwhile, the Opposition MP called on the government to tell the nation the cost for decommissioning the refinery and the cost to restart it. She said the government must also say whether their true intention is to get rid of the refinery and the workers and must say the fate of our CARICOM neighbours that will be left facing a shortfall as Petrotrin is their main supplier. “What will be the price at the pump? Because this will impact each and every person, and will lead to price increases across the board,” she questioned.